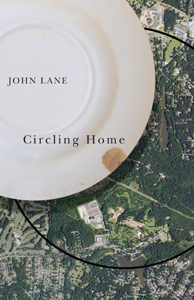 John Lane’s newest book from UGA Press. After many years of limited commitments to people or places, writer and naturalist John Lane married in his late forties and settled down in his hometown of Spartanburg, in the South Carolina piedmont. He, his wife, and two stepsons built a sustainable home in the woods near Lawson’s Fork Creek.